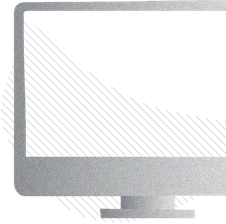 Launching a new product has never been easier thanks to amazing platforms like Product Hunt. 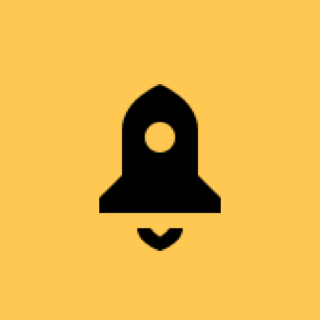 However planning your launch in advance and adhering to some tried and tested best practices can make a huge difference to how your product launch fares. 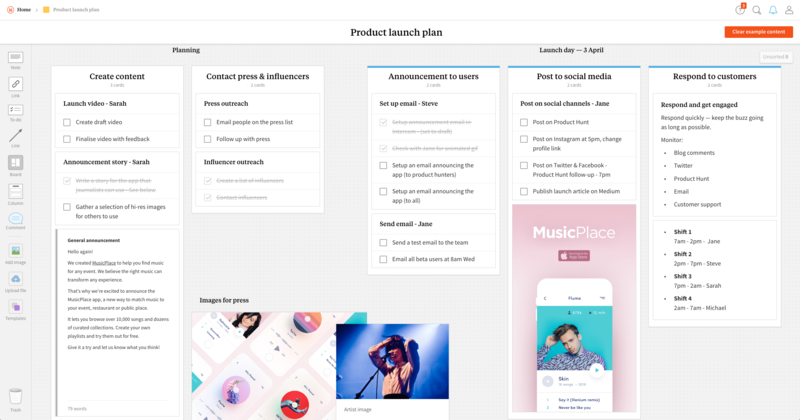 We put together this product launch template in Milanote to make planning the perfect product launch a quicker and more collaborative process, that can be completed both by teams operating in the same room or remotely. Once you've added your launch tasks to the board, you can share a direct link with the rest of your team.